RigaLand Hotel offers high class, stylish and cozy room at the Hotel for Guests visiting on business or leisure. The paintings with landscapes of the Old Riga are the highlight of the interior and create charm RigaLand Hotel. 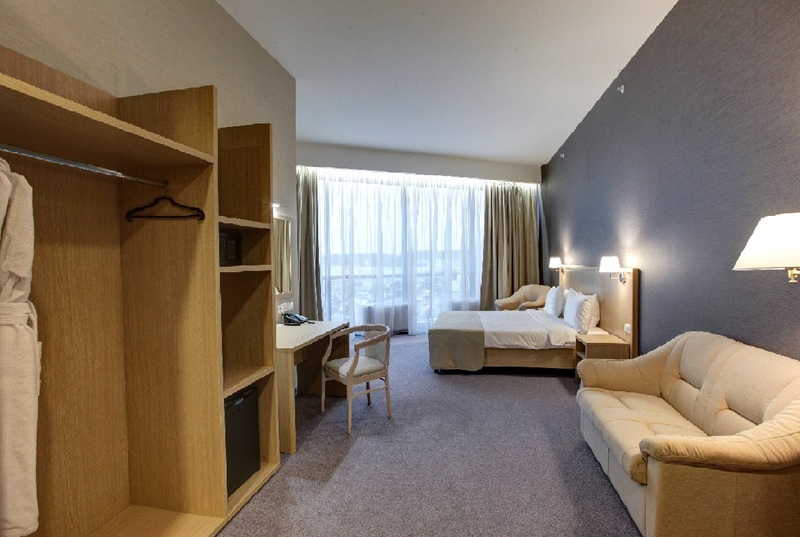 RigaLand Hotel has modern and spacious rooms with one double or two separates beds. The cozy rooms equipped with all the necessary that allows guests to feel comfortable and to enjoy all delights of stay in Moscow. In the rooms an individual central air and heating, safe, mini-bar, satellite TV, comfortable bathroom with all the necessary accessories, the hair dryer and slippers. These rooms are 32-35 square meters.